Hello! My name is Esther, and I’ve been looking for my forever home for a while. I haven’t given up yet, but I’m starting to wonder where my family is. 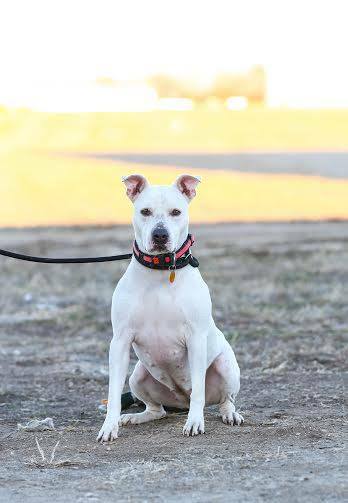 I am a 3-year-old medium sized American Bulldog mix. I’ve been told I’m pretty—do you think so? Let me tell you a bit about me: I was saved by a rescue after they saw me posted on a free ad site and they worried about what would happen to me. I was not spayed and they had big concerns I would be used for breeding, or worse. After I was rescued, I was in foster care for a bit where I learned many basic household manners and started to learn that the world is not such a scary place. You see, before I was rescued, I was kept penned up and isolated from people and the world so many normal things other dogs experience every day, I could not experience in my formidable years and I now think some normal everyday things are scary. Because of this, I’m told I should go to a home with no children. I need a slow introduction to people, things and my environment, and that’s not something that is fair to expect a child to understand. I get it! The nice people at The Pet Connection are working with me to understand that everything is not scary or at least teaching me how I can deal with things that I may find scary. The Pet Connection will provide free training sessions and support to my adopter to help me continue to improve and learn. Oh, and one thing I don’t find scary is water! I LOVE water!! 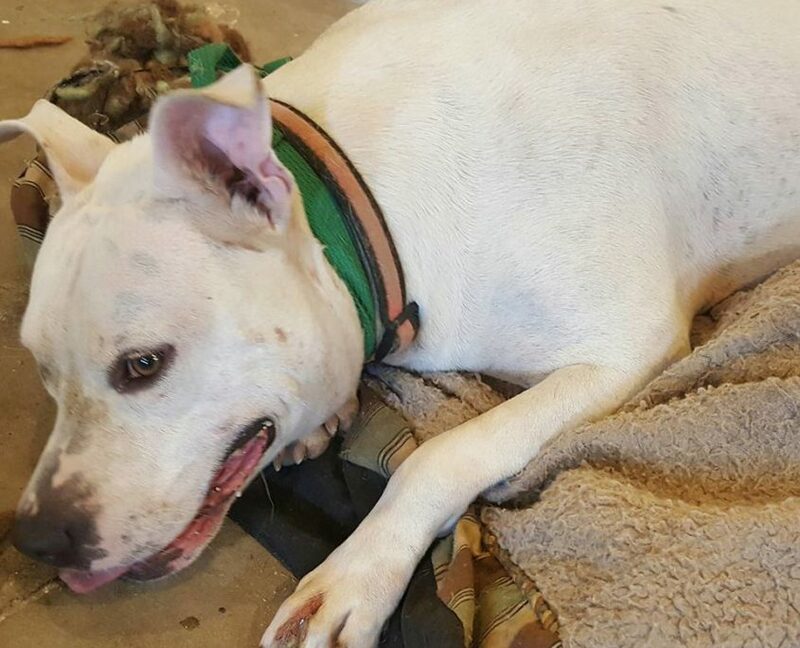 Are you my forever home that can help me continue to learn by being patient with me? To meet me or to find out more information, call/text (913) 671-7387 or contact The Pet Connection.